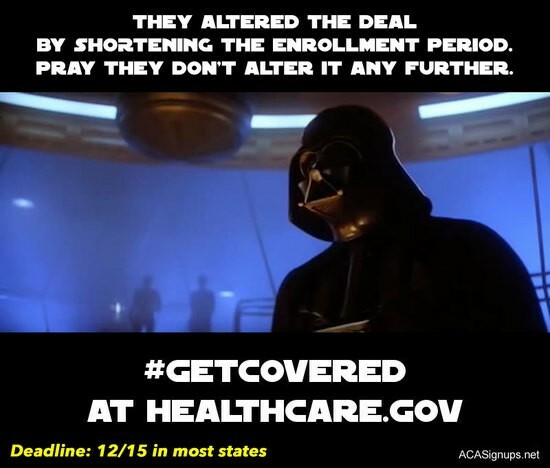 ACA Signups! Friday the last day!! There are people who will help you with the application. The woman who helped our daughter mostly did the application for her, with input of course. For free. The ACA website has lists of approved helpers in your area.